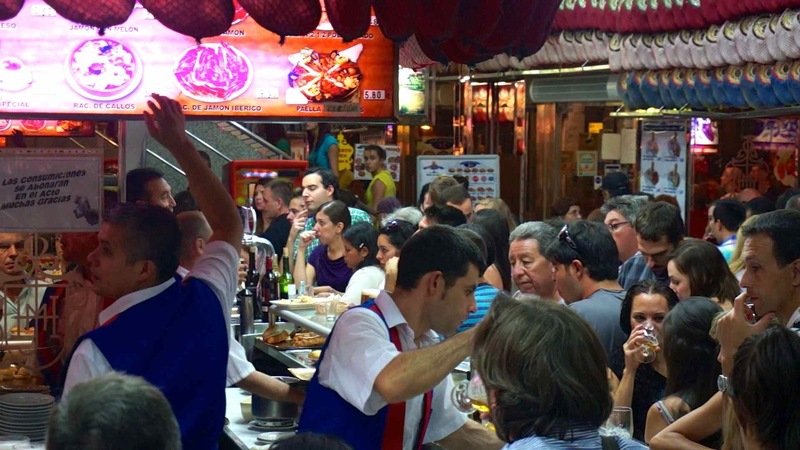 El Museo del Jamón is a chain of bars in Madrid specialized in serrano ham. This video is a series of silent fixed shots filmed in one of the bars. This work presents what happens in the fascinating world of El Museo del Jamón, a world of relationships between bodies, objects and the architecture of the space; it shows a complex and sophisticated real time choreography in which observation on a choreographic level coexists with the plastic, gestural and social levels of the situations.